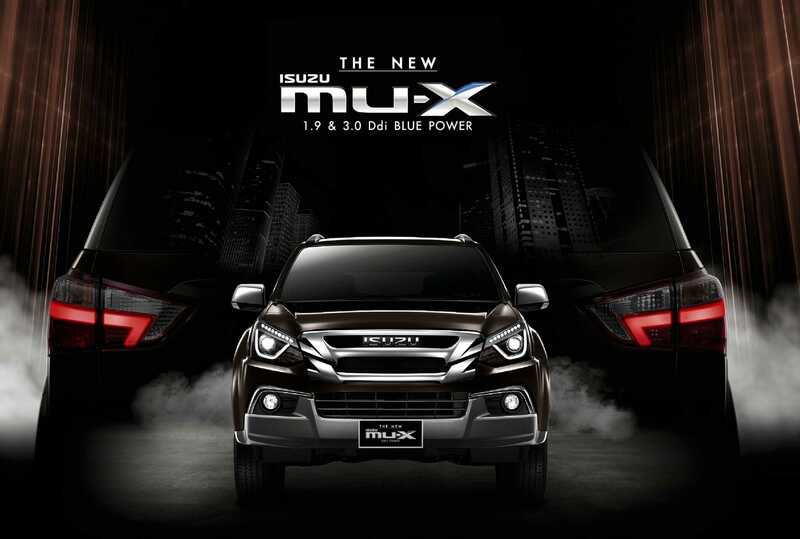 A fully customised Automotive Car Dealer Website for ISUZU Malaysia with user friendly pages as well as the essential Call-To-Action functions for sales enquiry, test drive and car services. KARUNA Web Design builds Automotive Website that doesn’t just look beautiful, but also includes complete easy-to-use functionality. Whether your business is a small car dealer or a large fully functional car dealership, we ensure you find what you need in our web design and development.